What's the hottest Blowfish Shoes style this spring? Balla! 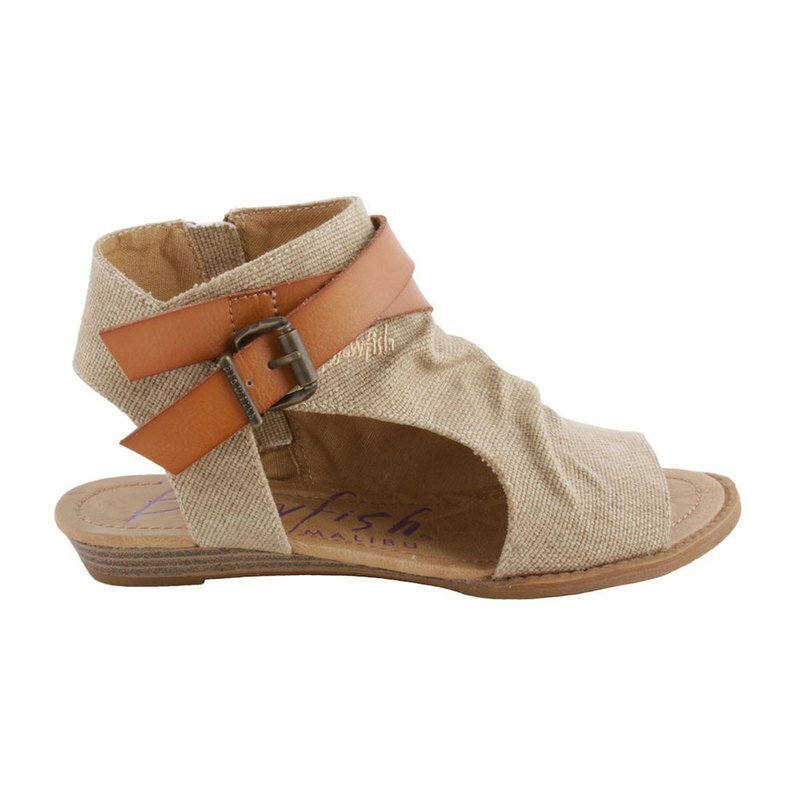 This unique silhouette sandal features a micro-wedge heel, inside zipper, and accent ankle straps. Don't forget about Blowfish's signature slightly cushioned footbed. With this style and comfort, you won't want to take Balla off!